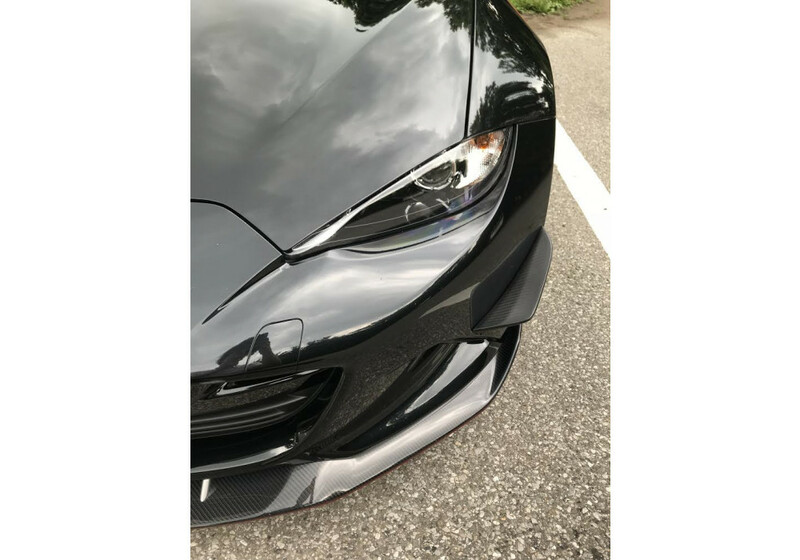 Front Bumper Canards made by DAMD for the ND (2016+) MX-5 Miata to decrease lift from the front bumper and improve ground contact with the front tires. 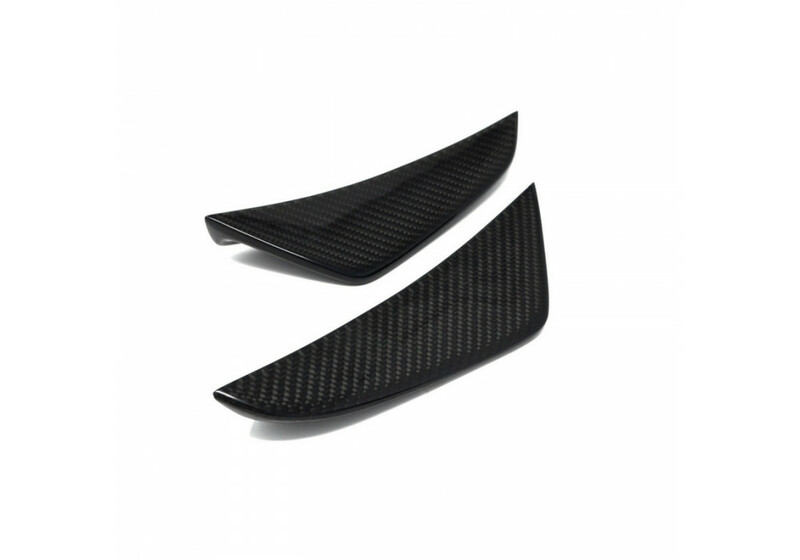 These can easily be installed without removing the front bumper (requires drilling) and will make your vehicle more stable at high speed. 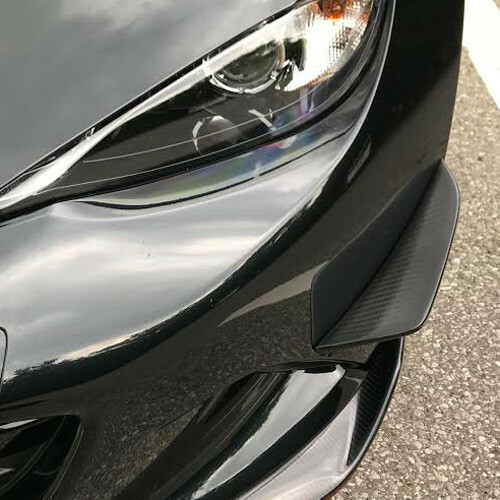 DAMD Front Canards should be ordered at REV9 Autosport https://rev9autosport.com/damd-front-canards.html as they provide the best service and speed we've seen so far!